Reservations are required for the event. 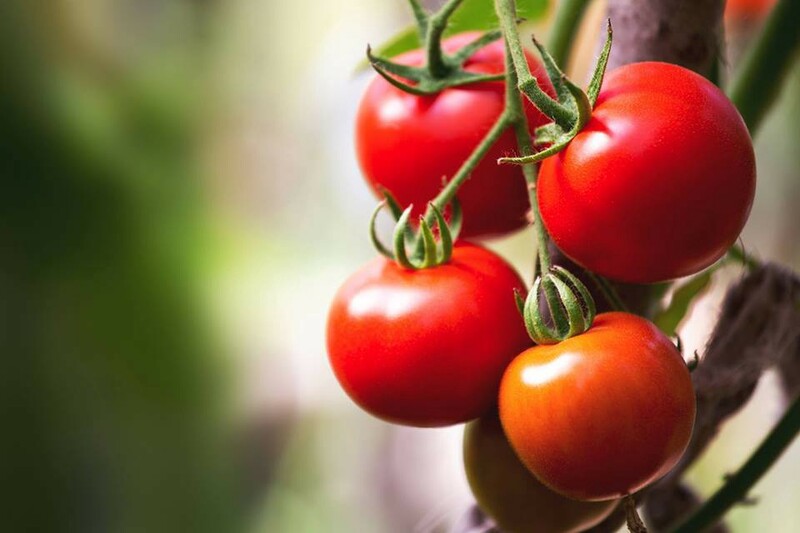 Rastelli Market Fresh is hosting a five-course farm-to-table fine dining event at Hill Creek Farms featuring their jersey tomatoes food hand-picked by chefs from the farm on Friday, Sept. 14 from 7:00 p.m. until 10:00 p.m. Menu items include a tomato tartare, ricotta cheese pound cake, and more. Dishes the night of the event may differ depending on availability of produce. Tickets are $84 per person, and are on a first-come, first-served basis. For more information, call (856) 223–0028.